Day 272 Project 366 – Happy Birthday Kathryn! Today is Kathryn’s birthday. She make me very proud every day, but she really showed how courageous she is when we went to the top of the Tybee Island Lighthouse. 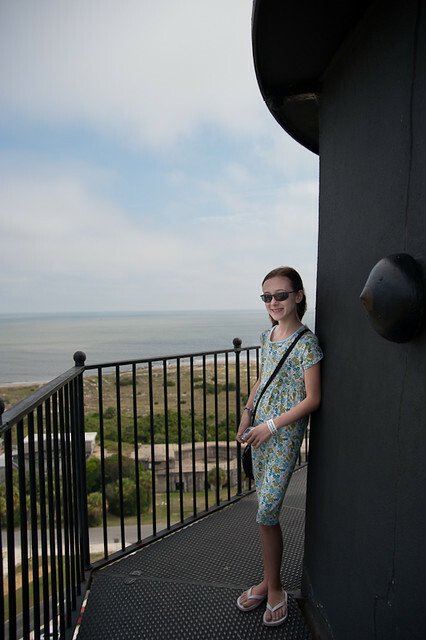 Even though she was hesitant, she climbed to the top and even walked all the way around the outside of the lighthouse. We all made it to the top but it was only Kathryn and me that walked around the outside.